Thomas Scotland and Steven Heys (eds.) 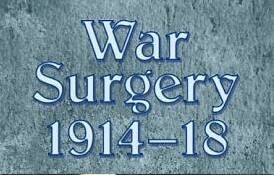 War Surgery 1914-18, (Solihull: Helion Books, 2012), 288 pp. War Surgery 1914-18 is an important contribution to both the history of the Great War and the history of medicine. Written and edited by medical professionals, this collection of ten essays explores the rapid evolution of military medicine, and specifically surgery, within the British medical services during the conflict. Presented in plain, accessible language and supported with 104 images and 37 tables, the work successfully makes complex medical subjects comprehensible to those outside the medical profession, while concurrently retaining a depth and detail. As a result, War Surgery 1914-18 is a highly useful general reference work that will be of interest to medical professionals, historians, and lay readers alike. 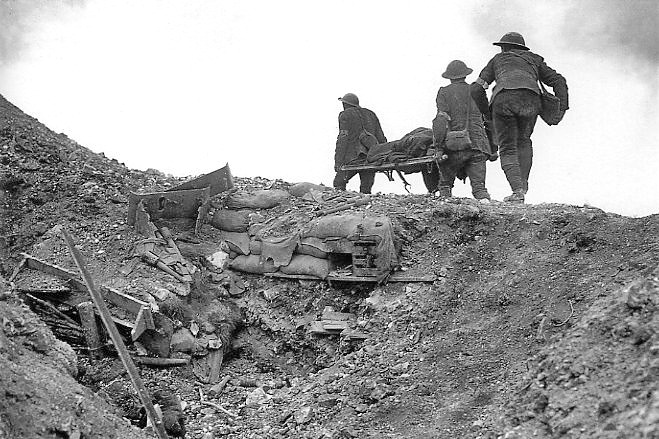 BEF stretcher bearers, Thiepval, September 1916. The usefulness of the work as a reference text is highlighted by the breadth of subjects explored by the essays contained within. Topics covered include: the development of evacuations pathways and triage systems; advances in the fields of anaesthesiology and pathology; the utilization of ‘new’ technologies, including X-rays, to aid in diagnosis and treatment; and the improvement of surgical techniques and the creation of surgical specialties – including orthopedic and reconstructive (plastic) surgery – for dealing with wounds to different parts of the body. 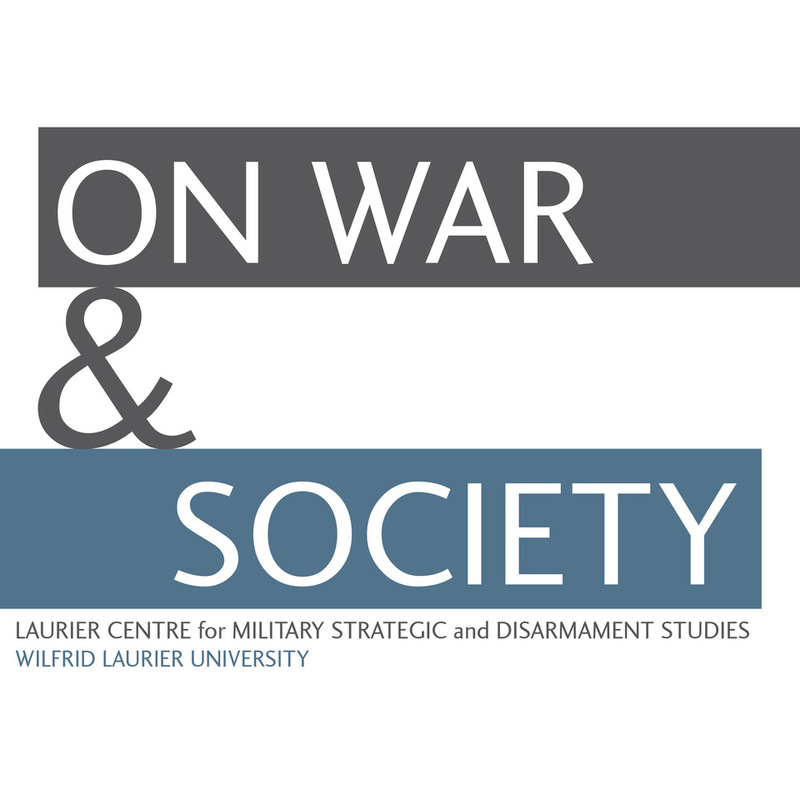 In exploring these topics, the essays highlight both the steep learning curve and difficulties medical professionals faced when attempting ameliorate the devastating effects industralised warfare visited on the human body. Military doctors were not prepared for the horrific nature of the wounds that confronted them, let alone the shear numbers of casualties that required treatment and the abysmal clinical conditions they were often forced to work in. If these challenges were not enough, institutional inertia, professional politics, and personal differences often had negative impacts on the development and utilisation of new medical techniques. 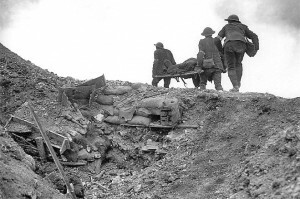 Although focused on the British medical services during the Great War (and primarily in relation to the Western Front), many of the essays do place their discussions in a wider context. Thomas Scotland, for example, offers a useful précis of the evolution of the British military’s medical services to from the early-nineteenth century to the eve of the Great War in his introductory chapter, “Setting the Scene”. Likewise, discoveries made by medical professionals outside of Great Britain, both before and during the war, are also discussed. Steven Heys, for example, highlights the advances made in abdominal surgery by Lithuanian surgeon Vera Gedroits during the Russo-Japanese War (along with the fact they were largely ignored by British surgeons) in his chapter on the treatment of abdominal wounds. 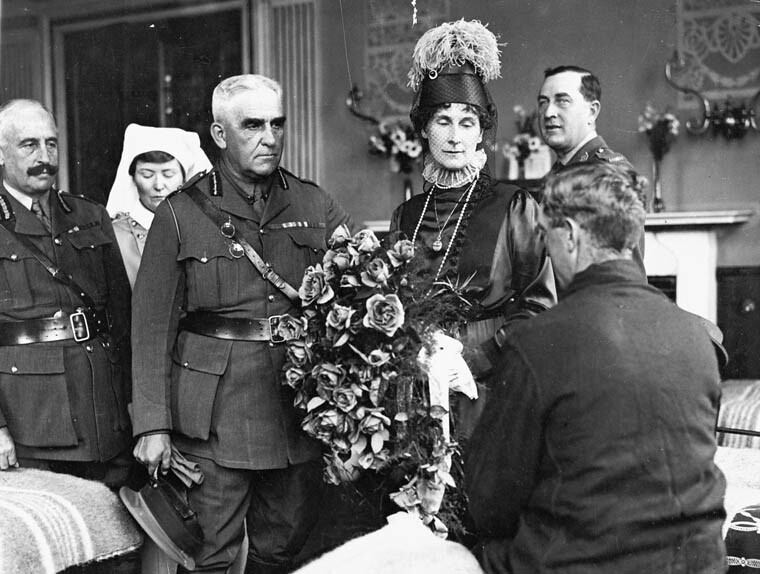 Major Gen. Sir Sam Hughes talking to wounded Canadians at Red Cross Xpecial Hospital, Buxton, England. Of equal importance is the source material employed. 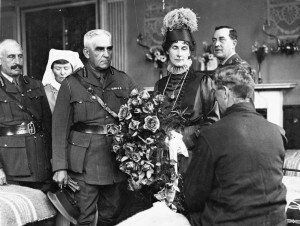 The authors not only reference the major medical treatises spawned by the war – including Sir W.G. Macpherson’s multi-volume history of the British medical services, but also period articles from medical journals, clinical images and more general photographs, and personal recollections. On occasion, pre-war texts are also used. These primary materials are well supported by an extensive collection of secondary material. As with any work, critiques can be made with regard to both style and content. Explanations of medical procedures, conditions, and terms are repeated across a number the essays contained with the work. This characteristic can likely be attributed to the editors’ laudable desire to allow each essay to function as a stand alone piece. However, the very fact that a number of the essays reference each other not only undermines this objective, but also makes the reader wonder why repetition of some points was deemed necessary. Likewise, the positioning of medical definitions is also often open to question. In more than one instance, a term is used multiple times before a definition is provided. In terms of content, of some the anecdotes found in more than one essays are of questionable relevance. The pre and postwar biography of plastic surgery patient George Florence, for example, adds little to the essay in which it is contained. Much the same can be said of the discussion of the Fredrick III of Germany’s fatal throat cancer in Robin Reid’s essay on the developments of pathology during the war. More generally, it would have been edifying if the collection had included an exploration of knowledge exchange between the belligerent powers. Far from existing in hermetically sealed isolation, the medical professionals of the Entente and Central Powers were often cognisant of medical advances made by those on the other side of the trenches. 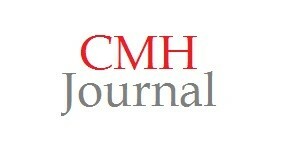 Their patients benefited accordingly. Such knowledge transfer was not deliberate. Rather it occurred informally and indirectly via neutral countries, such as Switzerland, where medical journals of the combatant countries were readily available. To overlook this flow of medical knowledge in a study that explores the evolution of medical procedures is somewhat problematic. These criticisms do not, it should be stressed, take away from the value of this work. As also ready noted, War Surgery 1914-18 is a superb reference text, the value of which can not be over stated. As such, it will be both a welcome and useful addition to the library of those interested in the history of the Great War, military medicine and, indeed, medicine more generally.